Hakkımda Hello! 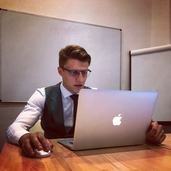 I am forex trader from Latvia with a bit of trading experience. I want to share my trading mind and ideas through all experience I have got. Follow me and join to my channels.